Here at the River House Restaurant, we love to hear from our friends. 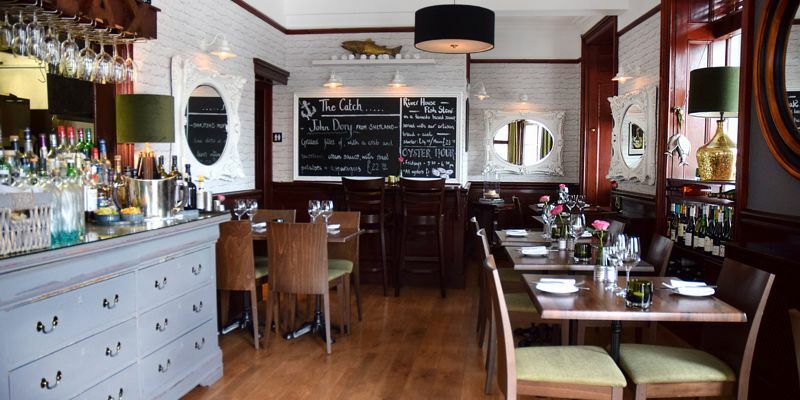 If you have any comments, suggestions or would simply like to reserve a table for the ultimate Highland dining experience, why not phone us on 01463 222033 or just drop in and say hello? Alternatively please complete the form below and send it to us. If making a reservation, kindly state the number of guests in your party. Please note due to time restrictions, we are unable to accept any email reservations less than 24 hrs in advance. Copyright © 2019 River House Restaurant Inverness. All Rights Reserved.